I like this card. It is pleasing to the eye. 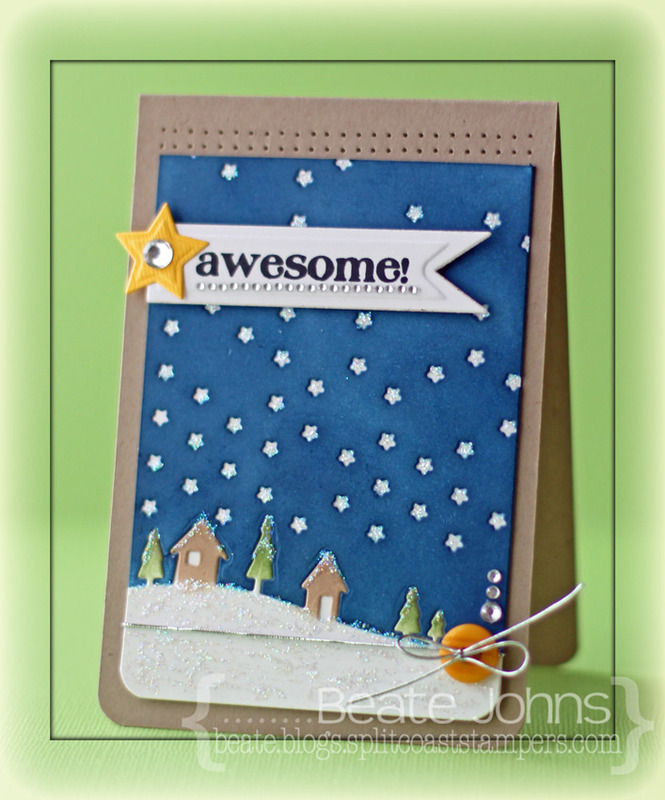 This is so beautiful Beate – one of the prettiest cards I have seen in a long time. I love it! I need to out the Falling Stars die on my wish list. Wishing you a happy day today! I am drawn to the night sky scenes – and these little stars are wonderful! Awesome card! I just love the punched star. I am going to have to get that because it’s just so pretty! Have a wonderful weekend! I really like this card. It seems so serene and tranquil. It reminds me of my childhood in Chicago. The earth seemed so much more peaceful, smaller and everything moved at such a slower pace when it snowed. Gotta love that die! And an awesome take on it too! Love it paired with the falling stars die – perfect match. I love, love, love your card….I’m a “die” person myself and Memory Box dies are among my favorites. Really cute. I love the Star background. Beate, this is just magical! I love the scene you created with these wonderful dies and stamps. You always make it look so easy, but we who make cards know how much it takes to create something so lovely! beautiful night sky. beautiful card, Beate! love it! Wow! 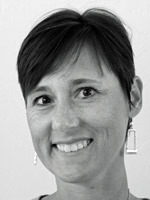 Just gorgeous Beate!! Awesome job with the dies and I love the fab design!! such a cool use of the dies, they work perfectly together! Love it!